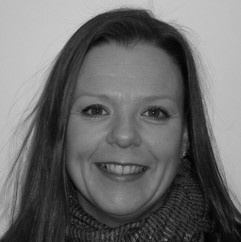 Philippa is a Chartered Marketer with over twenty years international experience in market leading IT organisations. Customer focused, results driven and creative with strong organisational and interpersonal skills. A proven leader with a desire to achieve and ability to deliver. A dynamic Marketing Director experienced in predominantly B2B technology industry organisations including hardware, software, services, cloud/SaaS and open source, but also having Charities as another string to her bow. Having worked for both large corporates and small companies, Philippa is able to be adaptable, building strategies and programmes that achieve the desired business growth goals to whatever budgets and resources are available. This means being strategic whilst also being hands on, turning ideas into reality.